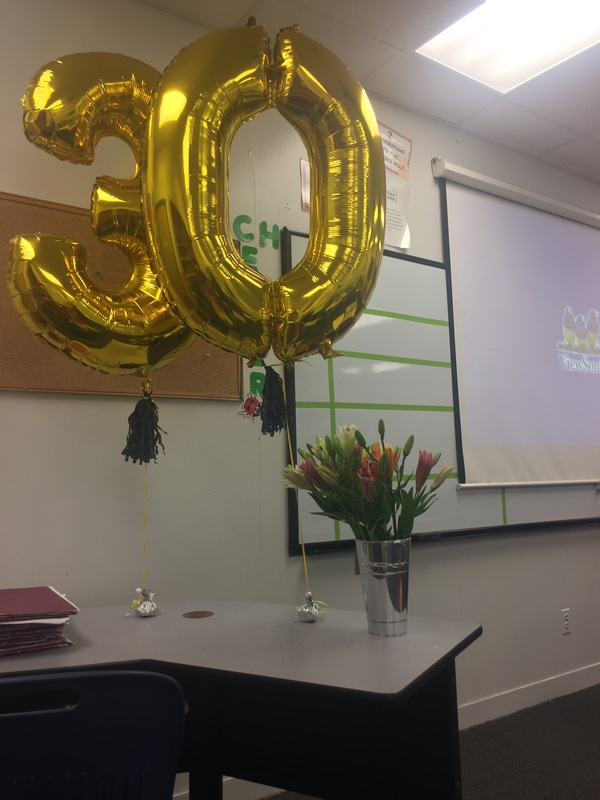 ….I never saw my “30” coming! Most know or have an ideal of what they want to have accomplished by 30. The truth is, I’ve never lived for or envisioned my 30’s. I’m a “live for the moment” type of gal. I knew exactly what I wanted by age 25….but I never put a time frame on my expectations. I learned in college to trust timing; I was a single mom, struggling to graduate from college but I did. Once I met my husband…I realized that life happens with such intricate detail…things I had no control over were happening all the time; molding my “now” and the unforeseen, but altogether working in my favor. “No’s”, losing jobs, relocating, losing my car, having to sleep on a bunk bed or couch, unrequited love, and depression were all apart of the bigger picture. Life may not be picture perfect but it doesn’t have to be in order to reap the rewards that come from overcoming adversity, facing change with an open heart, and letting go of empty expectations. Meaning and purpose are not born in the highs and lows; it’s sparked in all the moments in between when we pause, reflect, and extractthe lessons learned. True meaning is made when we put those lessons into action and honor their purpose in defining us as beautiful everyday warrior women! “30” became a magical number for me, shedding a woman that I never wanted to be and seeing a woman I never knew I would become. This year on my 30th birthday I’ve chosen a celebration of abundance, gratitude, and of self-worth.